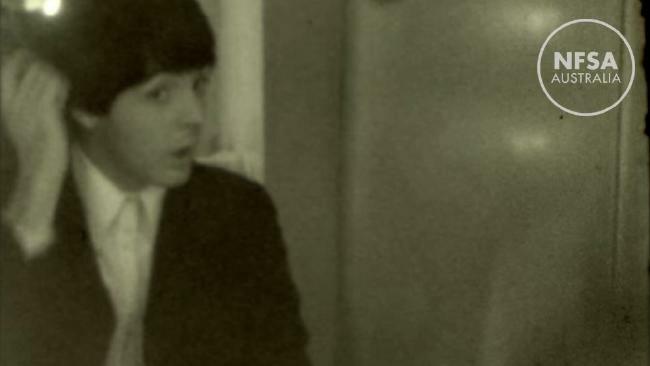 Never-before-seen footage of The Beatles has been released. Paul McCartney has announced his new compilation. 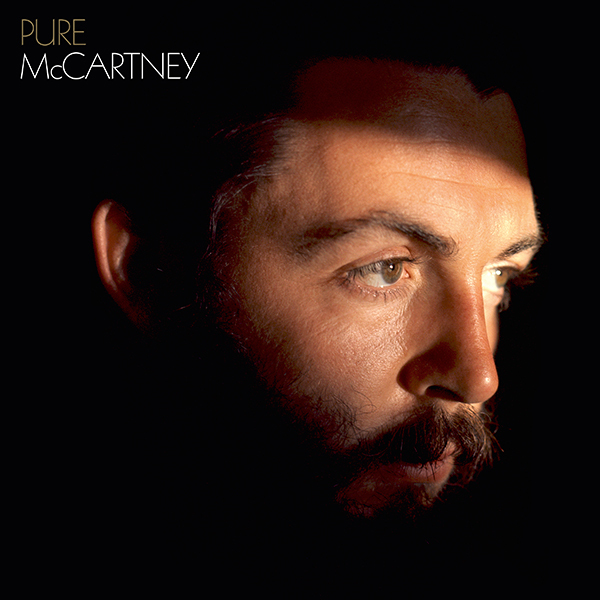 “Pure McCartney” will be released June 10 in 2-CD and 4-CD sets along with a four-LP vinyl versions. It will also be available digitally on iTunes.